This Chubb Record Protection Cabinet (RPC) was another safe we had to open for a client in Halifax. Once again, despite having the keys the cabinet would not open without a bit of Paladin magic to release the lock and swing the heavily rusted door open. We were called to this Chubb fire tested cabinet near Halifax, West Yorkshire as the owner could not get it open after being in storage for a number of years and he now needed to retrieve the contents. Despite having the keys the cabinet would not open without a bit of Paladin magic to release the lock and swing the heavily rusted door open. We were called to this Phoenix safe in Wigan today as the handle would not retract the bolts so they could not shut and lock the door. 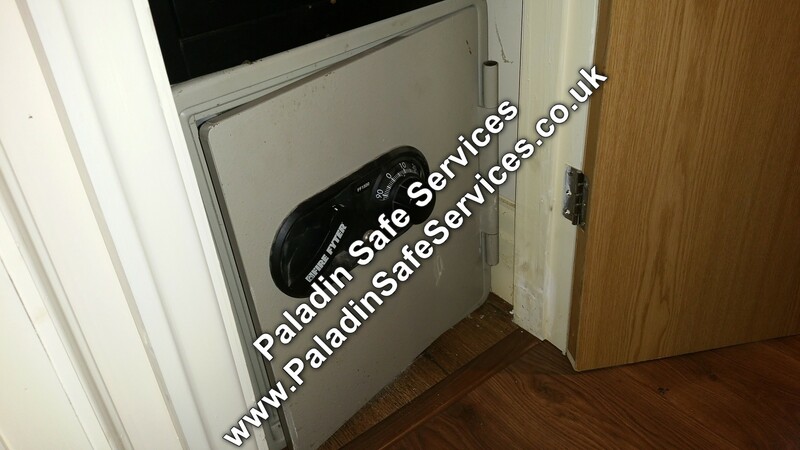 The safe has a spring loaded self locking mechanism which due to lack of service had detached itself and blocked the boltwork. 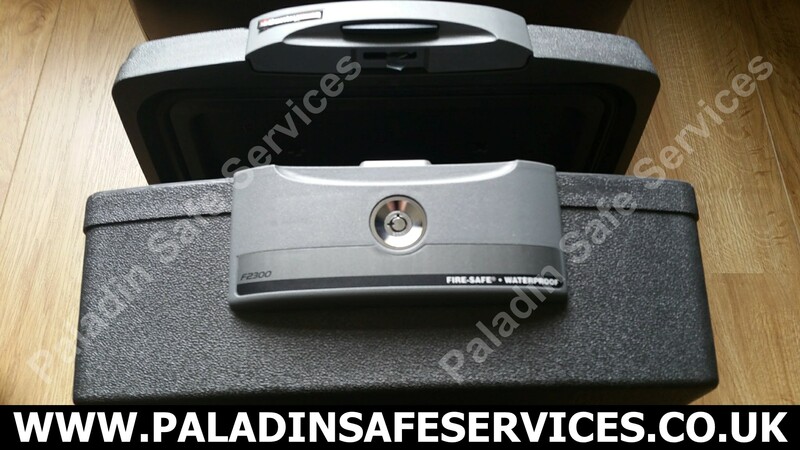 The fault was repaired and the safe put back into service. The keys had been lost to this Chubb Fire File filing cabinet in Oldham, Manchester. We attended and opened the cabinet and replaced the lock. 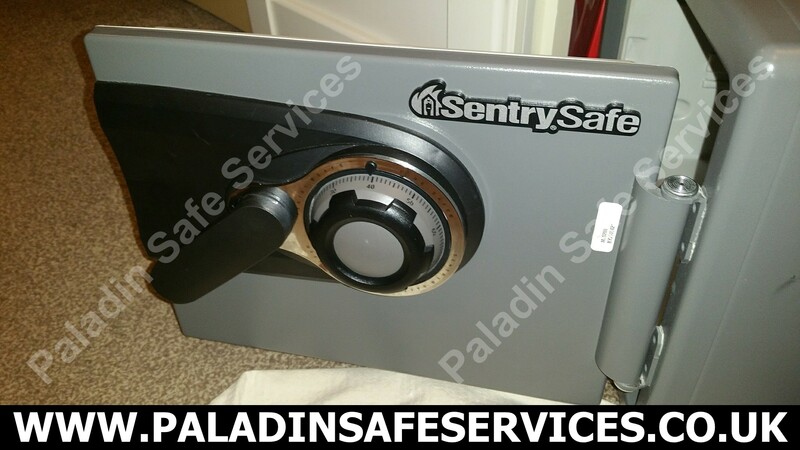 The owners couldn’t open this Sentry MS0200 fire Safe with the combination that they had used for years. We attended the job in Aughton, Lancashire and opened it up for them. 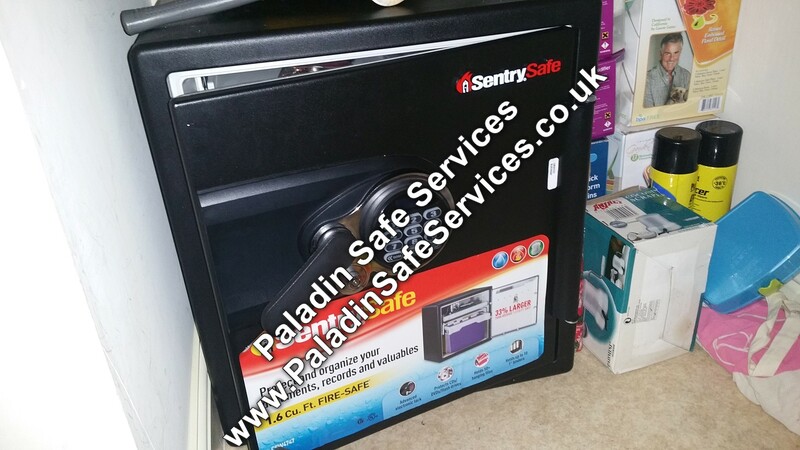 The keys had been lost to this Sentry F2300 Waterproof Fire Chest in Ashton-in-Makerfield. We attended the private residence and opened it without damage so that the owners could retrieve their documents. The key had been accidentally locked inside this Sentry safe at a Solicitors office in Liverpool. The contents were required for them to start their business first thing in the morning so we agreed to go out immediately and open it for them ready for the next day. Once on site we picked the lock open so that the safe could be put straight back into service once the keys were retrieved from inside. The whole thing from the initial call to the safe being opened took less than an hour, now how’s that for service! 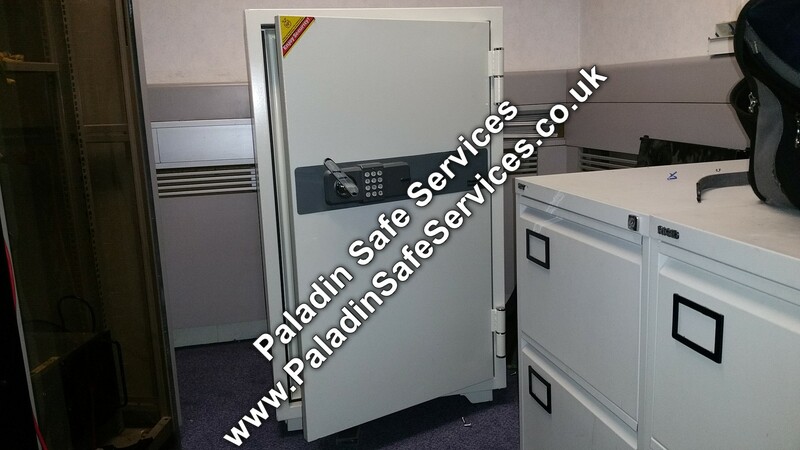 The combination had been lost to this Phoenix 2500 Datacombi safe at an office in Manchester. We attended site and opened it, reset the combination and put it back in to service. 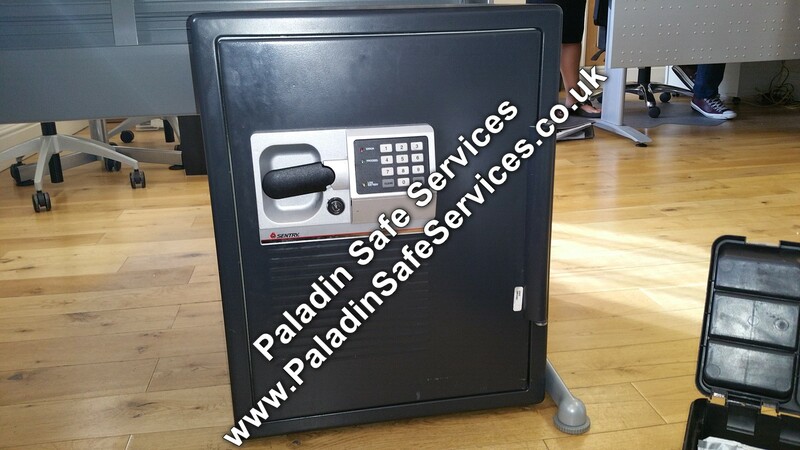 The Phoenix 2500 Datacombi safe provides fire protection for paper documents, computer diskettes, tapes and all forms of data storage and security for cash and valuables all in one unit and is suitable for use in residential or business premises. Due to a family bereavement the code to this Fire Fyter FF1500 was lost and the relatives required access to it’s contents. 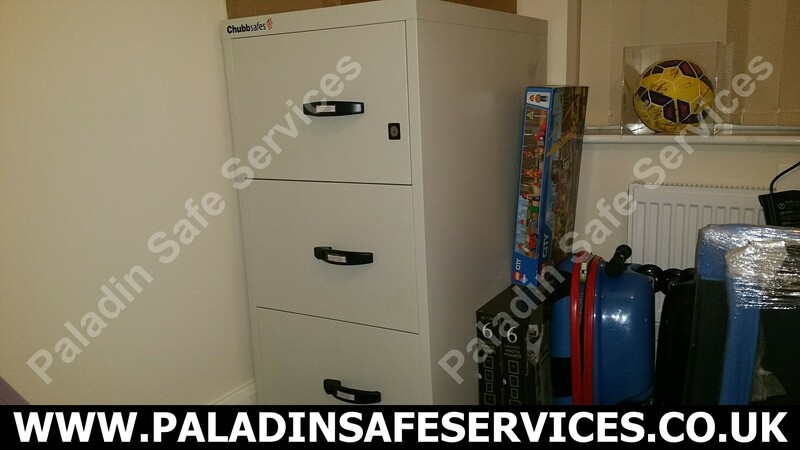 We attended the private residence in Manchester and opened the safe as requested. We received an emergency call to open this Sentry CSW4747 fire safe in Warrington. The owner was due to take a flight today and his passport was inside the safe which refused to open with the key and correct combination. We attended the job and had it open within the hour.